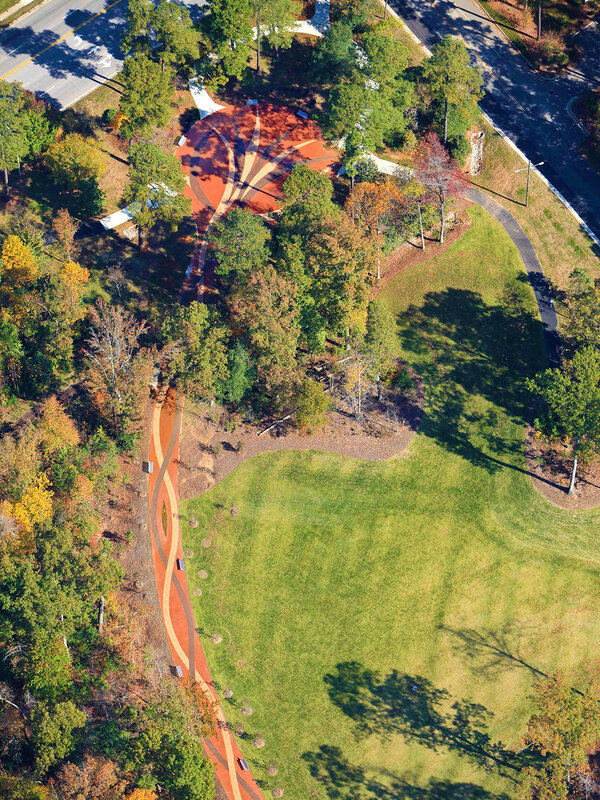 A 1.2 mile promenade is the center focal point of Walnut Street Park, in Cary, North Carolina. 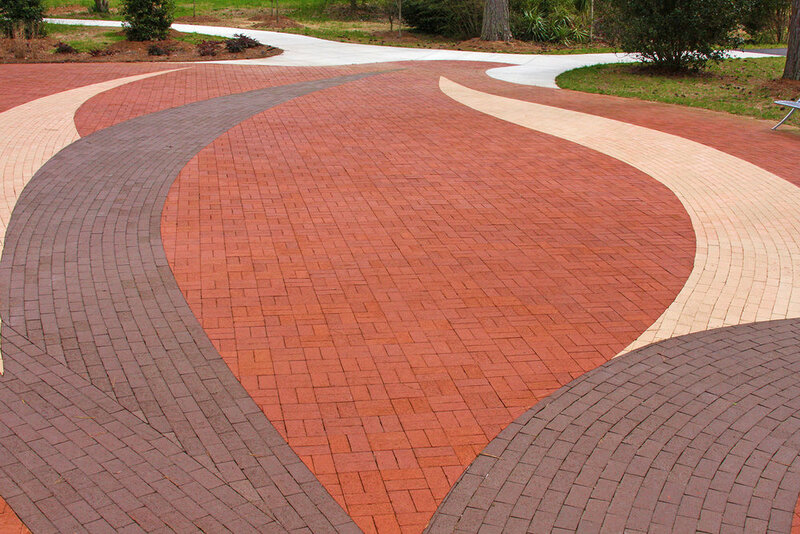 The design, realized in four colors of native brick, is of an imaginary plant/vine which weaves itself throughout the plaza. 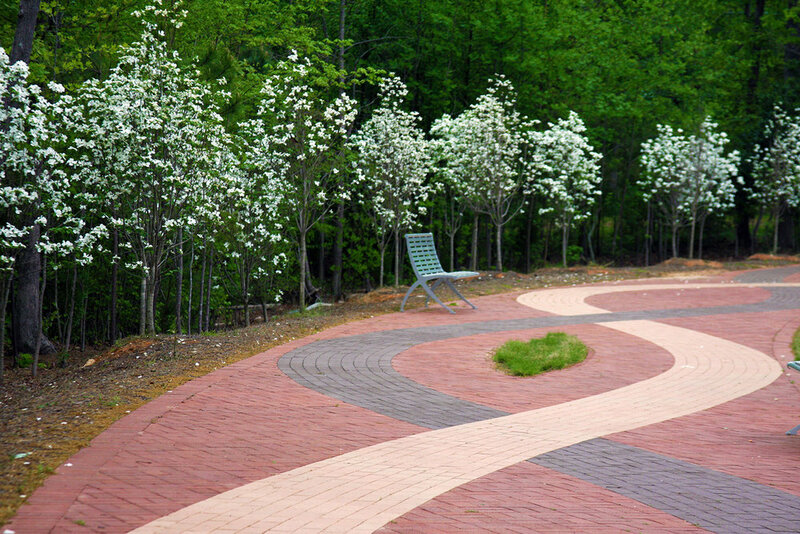 The promenade begins and culminates in a large plaza where the imaginary blossom explodes in color and shape. 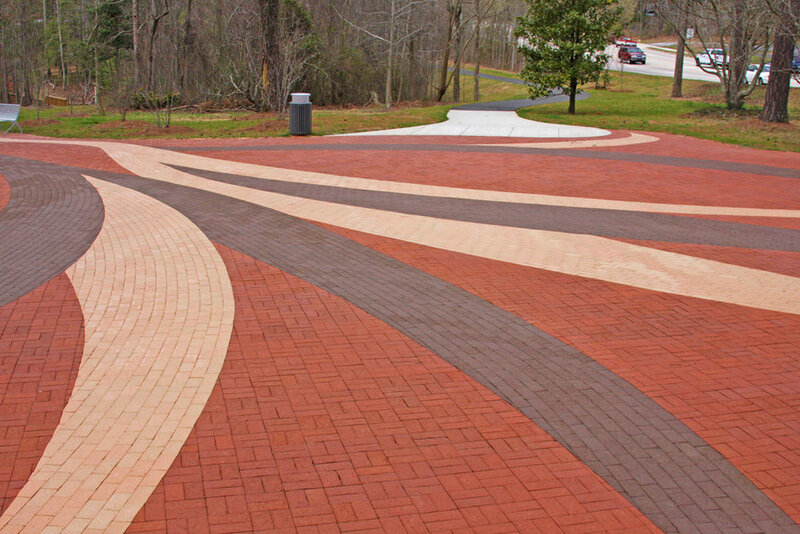 Commissioned by Town of Cary Recreation and Cultural Resources.